View More In St. Patrick's Day. 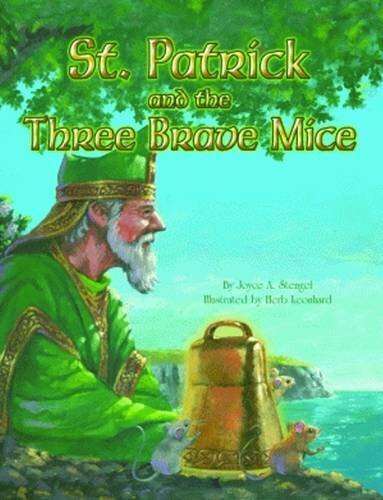 In this entertaining children's tale, St. Patrick has driven the snakes out of Ireland, but one crafty, clever snake escaped. Ryan, Brian, and Tulla do not want to become tasty mouse meals for this reptile! So they gather their courage and devise a crafty, clever--and risky--plan of their own to help St. Patrick find the sneaky snake. If you have any questions about this product by Pelican Publishing, contact us by completing and submitting the form below. If you are looking for a specif part number, please include it with your message.